(ed. #2) Chapter 1 - What is a spatial database? 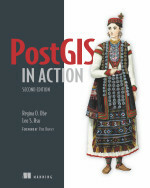 PostGIS in Action: (ed. 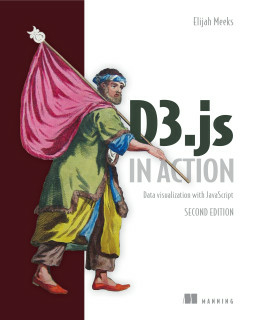 #2) Chapter 1 - What is a spatial database? 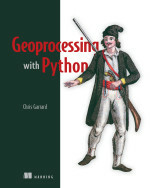 This chapter covers the fundamentals of spatial databases and what you can do with a spatially enabled database that you can't do with a standard relational database. 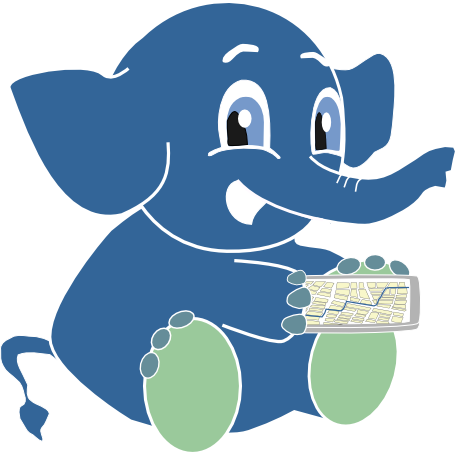 More specifically it covers PostGIS and what spatial data types PostGIS supports. You'll learn about the fundamentals of vector types (geometry,geography,topology) and what each is useful for as well as an introduction to raster based. 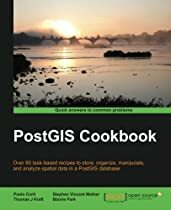 It concludes with a fast-paced example of loading fast food restaurant longitude latitude data and converting them to geometric points, loading roads data from ESRI shapefiles and doing spatial summaries by joining these two sets of data.